CALL US TODAY AT 405-882-3386 TO SCHEDULE YOUR TEST DRIVE OR JUST STOP BY THE SHOP 9244 N.E. 10TH ST. MWC OK. 73130..... WE LOOK FORWARD TO ASSISTING YOU WITH YOUR CAR BUYING EXPERIENCE. 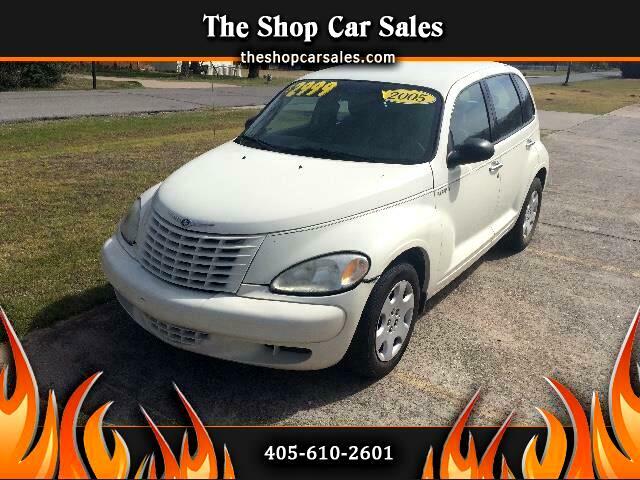 Visit The Shop Car Sales online at theshopcarsales.com to see more pictures of this vehicle or call us at 405-882-3386 today to schedule your test drive.